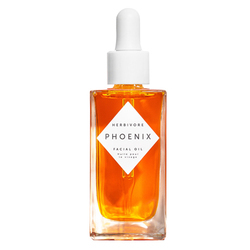 Facial oils have taken the beauty world by storm over the past few years. No surprise here! They are great multi-taskers. 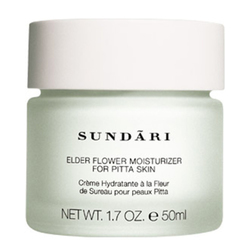 They work as moisturizer, cleanser and even have antioxidant properties. However, facial oils often get a bad rap because of peoples wrong assumptions and claims. In reality, facial oils can help keep your skin in the best of health. Read on to separate myth from fact and get the truth about oils. 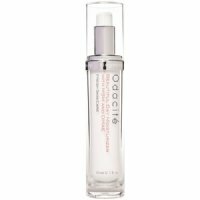 You might think that using facial oil can trigger overproduction of sebum and cause more oil buildup. You are mistaken! It may sound odd, but you need oil to combat oil. Using the right type of oils can help dissolve excess sebum and grease that builds up on the surface of your skin, while still providing a whole lot of hydration. 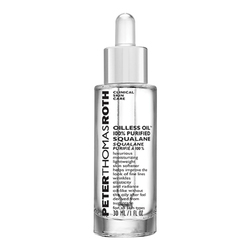 You will want to look for products formulated with specific ingredients like jojoba oil. It is the most similar molecular structure to your own natural sebum. For this reason, it tricks your skin into producing less sebum, which is why it is helpful for people with oily skin. Formulated with jojoba oil, triglycerides and other powerful ingredients, this gorgeous blue formula helps balance your sebum production. 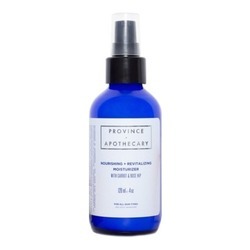 It is also made with a component called azulene which acts as a powerful anti-inflammatory and antibacterial that aids in reducing redness and clarifying the complexion. The best part? It is fast-absorbing so it never feels greasy. This, again, is far from reality. 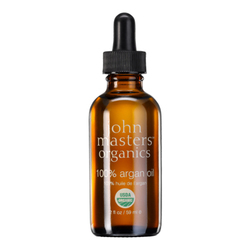 Your skin needs facial oil to stay hydrated and prevent excessive moisture loss. If you deprive your skin of the fatty acid nutrient it needs, the sebaceous glands will produce more sebum than needed. 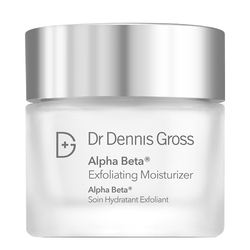 This will accumulate in the cells, block pores and cause breakouts. It is a good idea to opt for plant-based facial oils like olive, rosehip and argan. 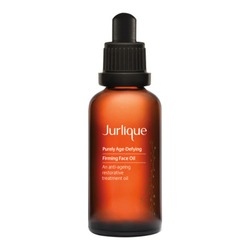 These types of oils don't clog pores, making them a perfect choice for all skin types. 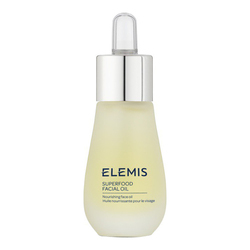 This new formula is packed with olive oil and a significant amount of antioxidants which are good for your skin. 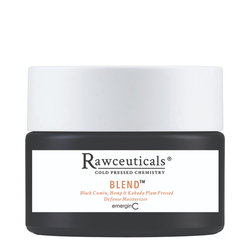 It helps fight off the troubling free radicals that are known to damage your skin at cellular level. 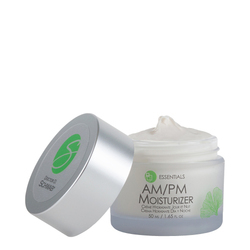 It easily absorbs into the skin without blocking pores. When you are battling with acne, adding oil in your skin care routine sounds like self-sabotage for your complexion. Because oil = acne, right? Wrong! 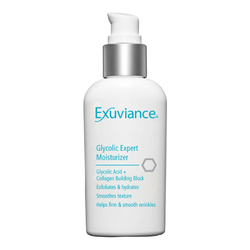 A facial oil does not cause acne nor would it exacerbate the problem. There is nothing else to blame for acne other than bacteria, hormonal fluctuation, stress, bad hygiene and poor diet. 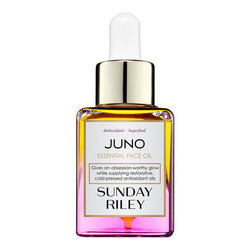 The right kind of facial oils has the power to fight acne and promote clear, healthy skin. An amazing acne-fighting ingredient is tea tree oil. It contains impressive anti-bacterial properties that can effectively destroy P. acnes bacteria and reduce the level of breakouts. Besides treating inflammation and soothing the skin, it also helps dry out whiteheads, blackheads and pimples, allowing the skin to return to normal. This is the best breakout-fighting formula by far. Not only does it clear up present breakouts, but it also helps prevent future ones thanks to the combination of tea tree oil and 1.5% salicylic acid. 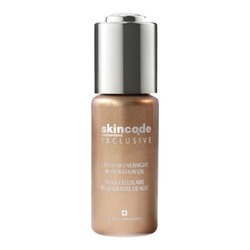 Did we mention that it also brightens the appearance of old acne discolorations for a more even-toned complexion? Amazing, we know! Although facial oils can help nourish the skin, it does not draw in the water like moisturizers. 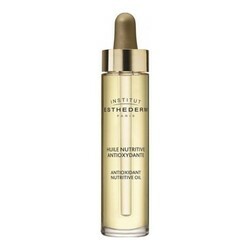 Layering these two powerful products can make a world of difference for your skin. To see best results, apply the moisturizer first and then pat the oil on top. This procedure can help lock in hydration and protect the skin barriers. The packaging of facial oils may all look the same, but their individual ingredients offer different benefits. Some face oils are made for oily skin while others work wonders for dry skin. 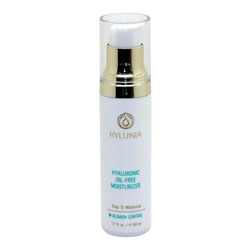 There are also oils that are rich in anti-aging ingredients, acne-busting formula and cleansing properties. It is important to identify your skin type in order to find the most suitable facial oil for your needs. So, the next time you hear someone say facial oils are not for everyone, debunk the claim right away. Everyone can benefit from facial oils. Its just all about finding the right kind of facial oil for your skin type and concern.